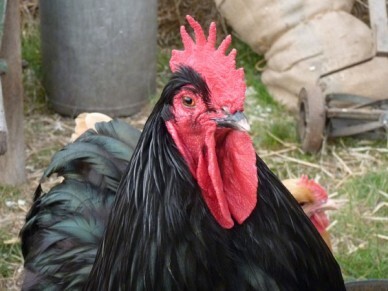 Welcome to the Luton and District Poultry Club pages on Pocket Farm. Here you will find membership details, news and meeting information and coming soon details of any stock, eggs or equipment available from members. We welcome new or more seasoned keepers and exhibitors alike. Informal meetings are usually held on the first Thursday of every month at the Three Blackbirds in Flamstead, Hertfordshire starting at 7.30pm. There is a varied programme of activities that range from social events, to demonstrations, talks and club shows. 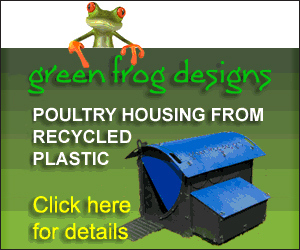 Please check the L&DPC website for latest details. 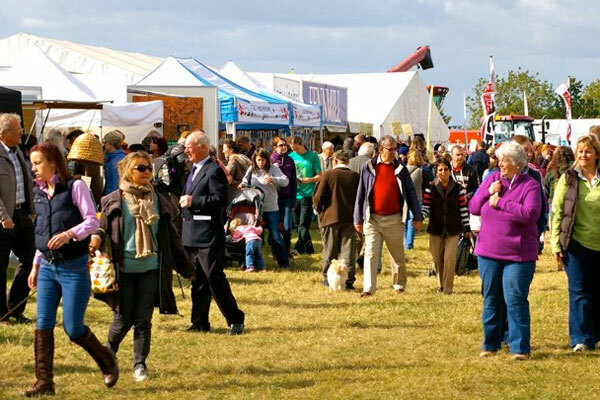 The main event in the Club calendar is the Hertfordshire County Show where members set-up and run the popular poultry marquee with an open show on the Saturday and exhibition on the Sunday. You can contact the Club with any membership enquiries using the form on their website. The Luton and District Poultry Club will be attending the show with a varied and informative selection of displays including the LDPC farmyard display, chicken welfare stand, Silkie Island, display of modern/Pekin chickens, rare breed display, an egg display, information on starting with chickens, a poultry themed stall, chicken reproduction stand with incubator & children’s activities and Bokoshi bran. There is also a poultry sale on the day so if you are looking to bolster your stock drop in to browse the birds and eggs that are on offer.